Seraxil provides widespread inhibition of neurons thereby slowing the brain enough to provide a relaxed frame of mind. When we are in a stressful situation the anxiety response of the brain gets activated. This helps us become more alert so we can deal with the situation better. But when the anxiety response gets over activated we are in a stressful situation frequently. 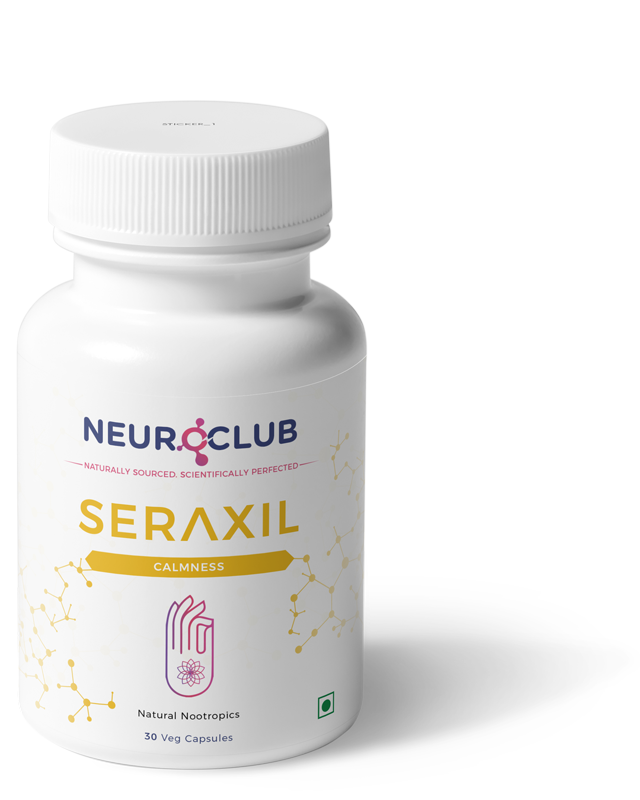 The two ingredients in Seraxil helps reduce the anxiety response from being over activated and also helps with short-term stress relief once the anxiety response has been activated. 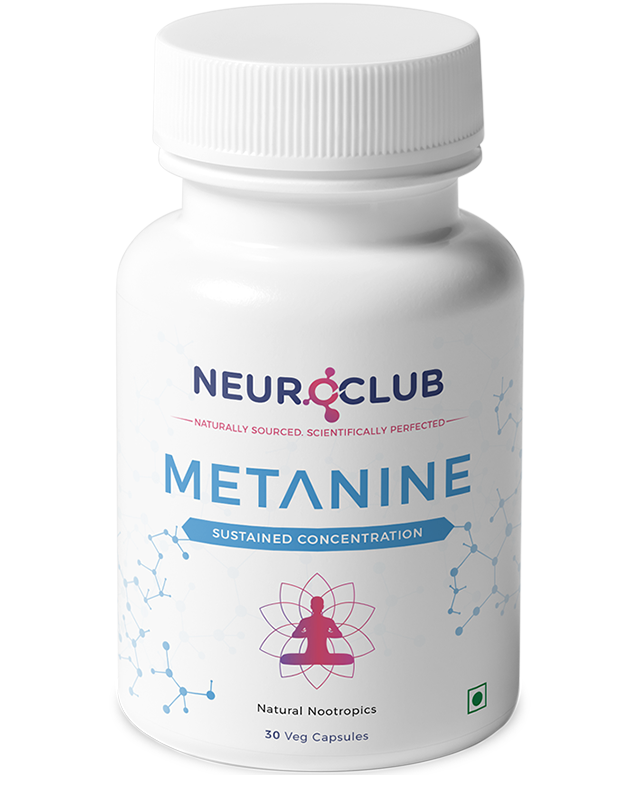 Take one or two capsules as needed for 4-5 hours of relief. Do not exceed four capsules per day. 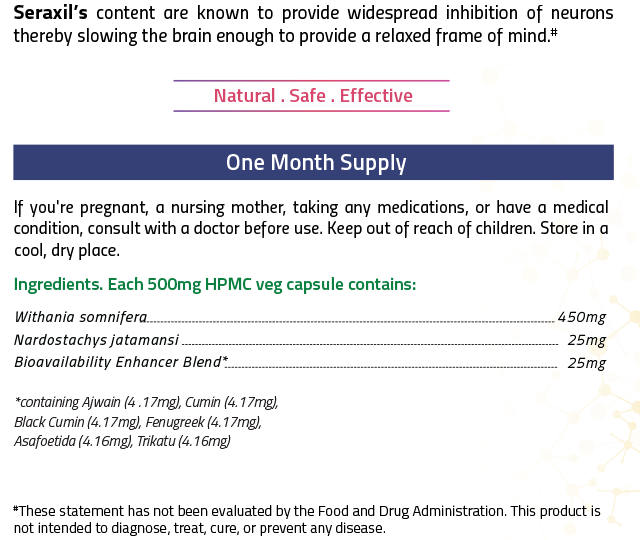 Seraxil is a 100% natural product, and there are no known side effects if taken as directed. 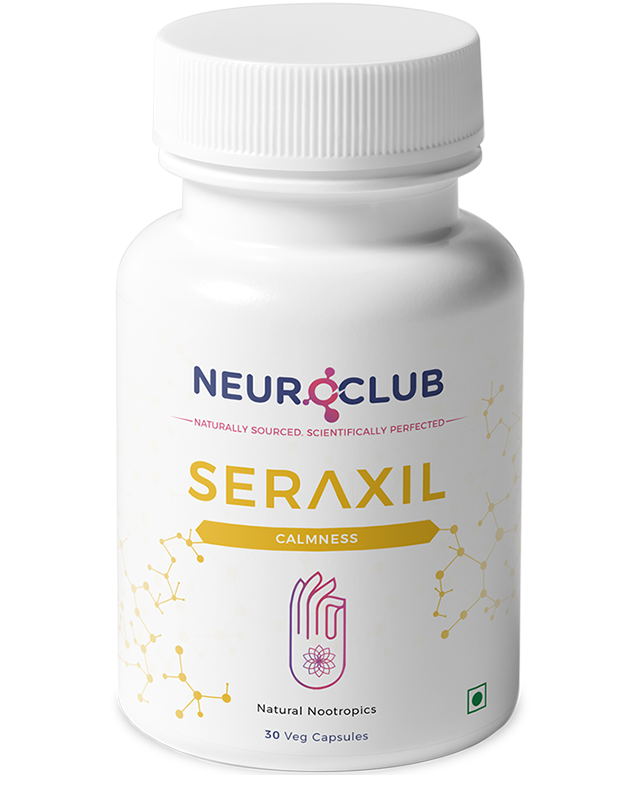 After taking Seraxil will I feel calm immediately? It’s possible you feel something immediately but it typically takes 30 min - 1 hour before the effects set in. Does this help with sleep? Does this work for anxiety? Yes, Seraxil definitely provides both short-term relief and long-term slowing down of the panic response. But, if you are experiencing extreme anxiety you should also consult a doctor. Do I have to keep taking it to always feel calm? 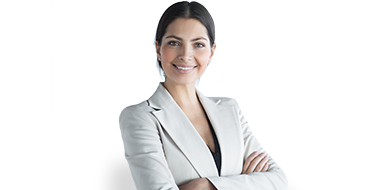 Seraxil definitely provides relief when you are feeling stressed but does not make you addicted to it and therefore you will not feel dependent on it. The effects of Seraxil typically last 4-5 hours. Can you get addicted to it? The ingredients that make up Seraxil are non-addictive.